Ontology is a requirement to implement semantic-based knowledge systems, whether it’d in a web-sphere domain or enterprise data management environment. In this presentation, the speakers will review Financial Industry Business Ontology (FIBO) in details, covering its objectives, structure and development process. FIBO will be examined from an ontological point of view, using the Foundations module as an example. Potential use cases of FIBO will also be presented, along with a list of competency questions that can be used to assess whether the ontology effectively delivered intended solutions. Scott is a Sr. Manager, Business Intelligence & Information Systems at Scotiabank, working for the Automotive Finance business line. He joined the Bank in 2011 as a new grad from the University of Toronto’s Engineering Science- Systems Engineering program. 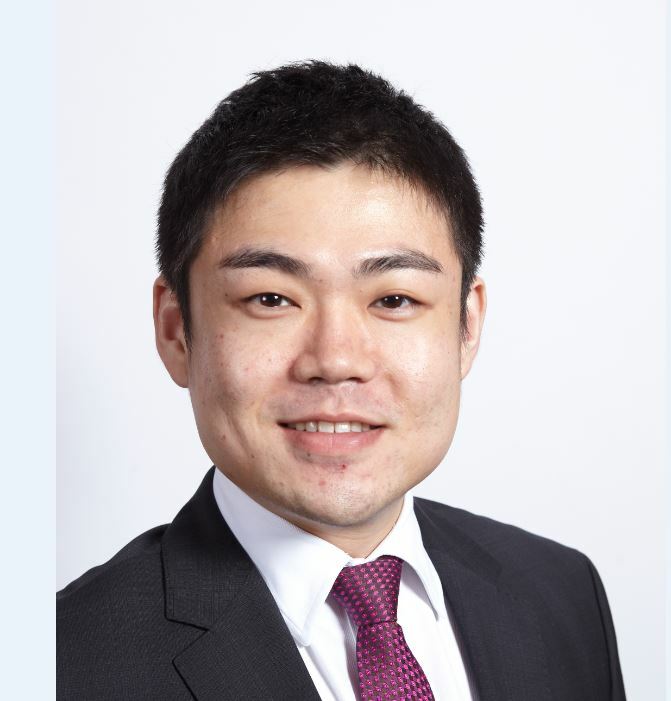 He joined the Automotive Finance department as a Sr. Analyst and has progressed into his current role over time. His main responsibilities include building B.I. platforms and information systems for the Automotive Finance business line. Scott is also a current part-time student at the University of Toronto, getting his Master of Engineering degree in Financial Engineering. He worked on his FIBO project as part of his Master’s program, under the supervision of Professor Michael Gruninger, and got the project get exposure at his workplace through Paul Childerhose.